It’s not enough that you are great at what you do and your customers love you, but somewhere in your busy day you also need to find time to become a tax expert and keep up to date with the constantly changing landscape of Australia’s accounting and bookkeeping requirements. 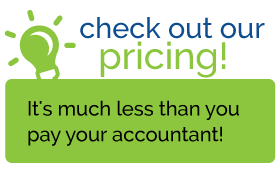 At Exact Bookkeeping, our professional staff allow small business owners to concentrate on what they do best – running their own businesses! Instead of wasting valuable time and energy trying to make sense of your books, you can get on with the much more enjoyable task of making money. 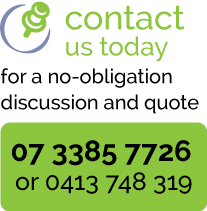 Exact Bookkeeping can assist you in many different areas of your business, no matter how small or large your requirements. Whether you are looking for someone to work on-site at your business, or you are short a computer and would rather have someone pick up and drop off your paperwork – we can help you. Our professional team is fast, efficient and accurate. 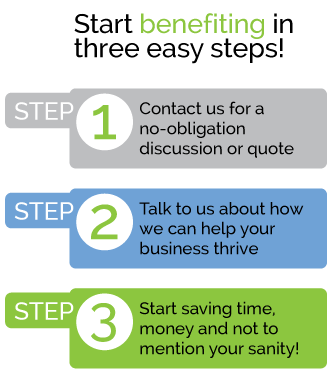 By being up to date with the latest legislation that affects your business, we can save you the stress and worry of DIY BAS lodgement resulting in late fines and/or over payments. We also pick up errors early and correct them, so that when your books are sent to your accountant, there are fewer mistakes – so you pay less accountant fees. Confused about the new National Award System? I have always found Renee to be a dedicated and willing worker and she has always attended to my requests and directions without delay or question. 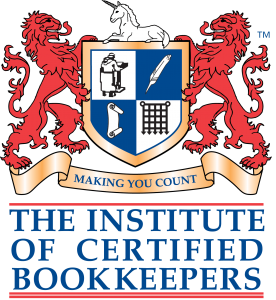 Don't risk it - is your bookkeeper certified? Working with a certified bookkeeper, you can be sure they have the right skills, experience and up to date tax knowledge to help your business.